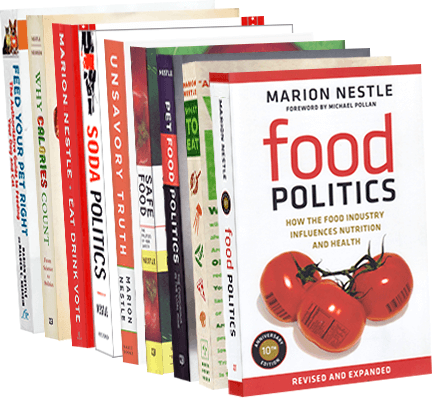 Food Politics by Marion Nestle » Cane versus beet sugar–A difference? Cane versus beet sugar–A difference? Q: Is there a difference between cane and beet sugar? But the plants are different. Sugar cane is grassy; sugar beets are a root vegetable. The sucrose is extracted and refined by different methods. And that remaining 0.05%: chefs say it makes a difference in cooking properties. The San Francisco Chronicle did some comparative baking and then ran blind taste tests. These showed big differences, with cane sugar a clear winner. Just for fun, here’s another difference: sugar beets are about 95% GMO; sugar cane is non-GMO. You know the drill. Everyone would be healthier eating less sugar—no matter whether it comes from cane, beets, or corn.